Manufacturing has been thriving in Gifu Prefecture for a long period of its history. Ceramics from the Tono area, Mino washi paper, Seki cutlery, woodwork from Hida are among the distinctive local industries found in Gifu. The expertise and pride of the craftsmen who have continued to make these exceptional products for ages are treasured to this day. 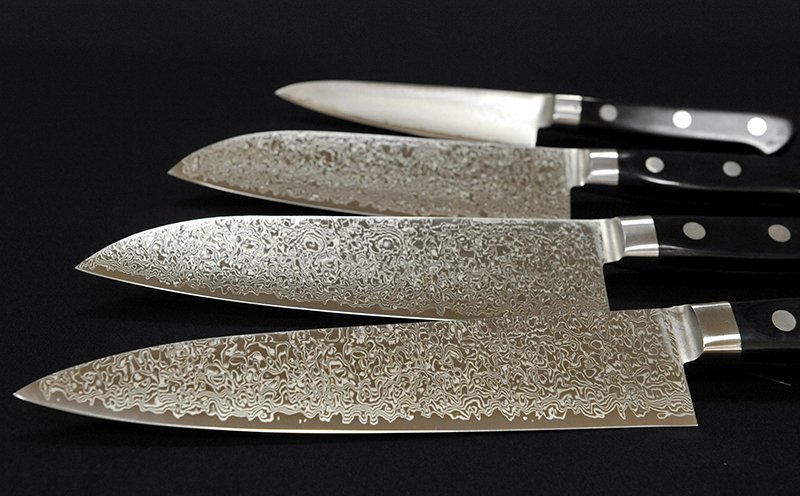 The cutlery of Seki has a long history that dates back about 780 years ago. Having all essential elements for sword making, Seki had prospered as one of Japan’s major sword production areas. The history and tradition were passed down to the present day, and Seki is known as the largest cutlery production area in Japan for high quality knives and scissors today. Mino Washi was born of the rich natural environment and the wisdom and ingenuity of the local people. Recently, a wider variety of products including placemats, lamps and accessories are being manufactured. 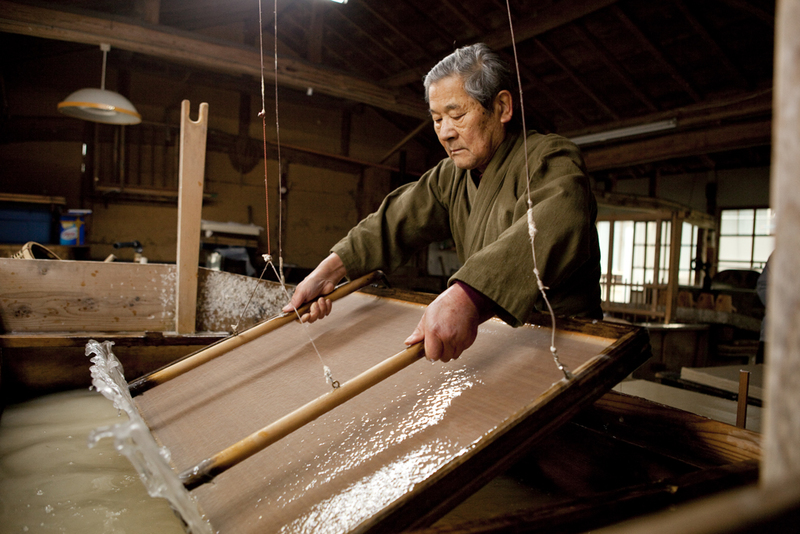 In 2014, the technique of the papermaking by hand was added to UNESCO’s Intangible Cultural Heritage list, and Mino Washi is attracting the attention internationally. Masu, originally a traditional measuring cup; and beloved as a sake cup, have long been made by skilled craftsmen in the Ogaki region of Gifu. 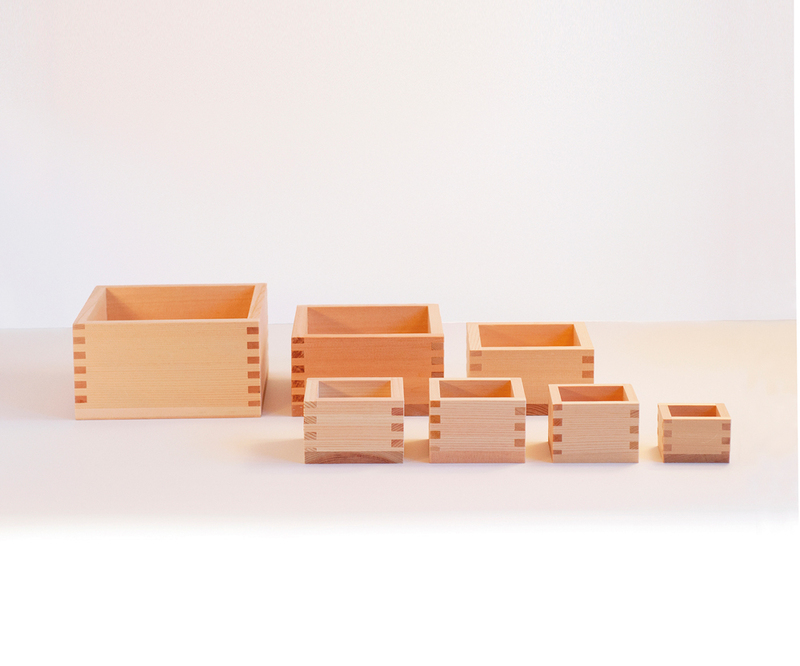 They are traditionally made from fragrant Japanese cypress trees and today, the Gifu region produces 80% of Japan’s Masu using cypress remains from housing construction. Ceramics produced in the cities of Tajimi, Toki and Mizunami are called Mino Ware or Minoyaki. The history of pottery in this area goes back some 1,300 years. 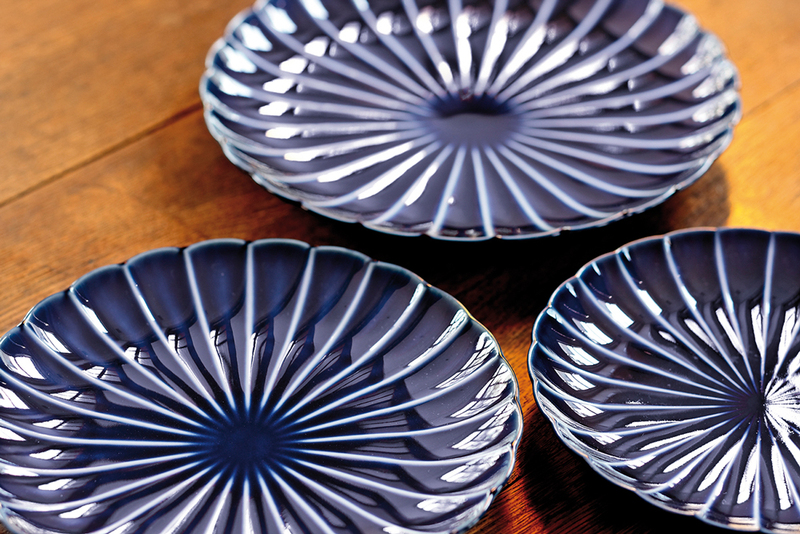 An industry surrounding the mass production of these items including tableware, tiles and industrial ceramic products began in the 1930s, and Mino Ware boasts more than a 50% share of all tableware produced in Japan.